Andre Hal is retired from the NFL after five seasons with the Houston Texans. 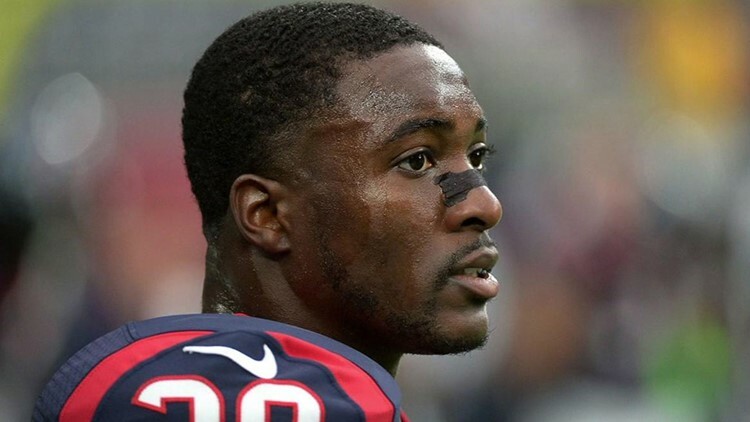 HOUSTON — HOUSTON – Texans safety Andre Hal, who battled cancer in 2018, announced Tuesday he’s retiring from the NFL. Hal said his health didn’t have anything to do with his decision. Hal was diagnosed with Hodgkin lymphoma in May 2018, and the Texans announced he was in remission last September. But he barely had time to celebrate before he lost his father, Andre Hal Sr., who died suddenly from a heart attack in October. The following weekend, an emotional Hal returned to the field against the Jaguars, just five months after his diagnosis. Hal spent five years with the Texans. He was drafted by Houston in 2014 out of Vanderbilt.